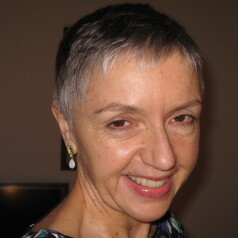 Ann-Marie Bathmaker is Professor of Vocational and Higher Education at the University of Birmingham. She worked as a local authority advisor for technical and vocational education, before moving into higher education. She has a particular interest in the provision of vocational education in schools, colleges and higher education. Her recent research includes work on defining knowledge in general vocational qualifications, an investigation into University Technical Colleges, a study of participation in higher education in ‘dual sector’ FE/HE institutions, and a project on higher education in social mobility.